Recently my hair has been acting very strange. Some days it feels extremely dry and on the other, extremely oily. So I thought maybe my hair has gotten used to the shampoo and conditioner I have been using so it is time to switch up my routine for sometime. I was on the look out for something that I haven’t used before. 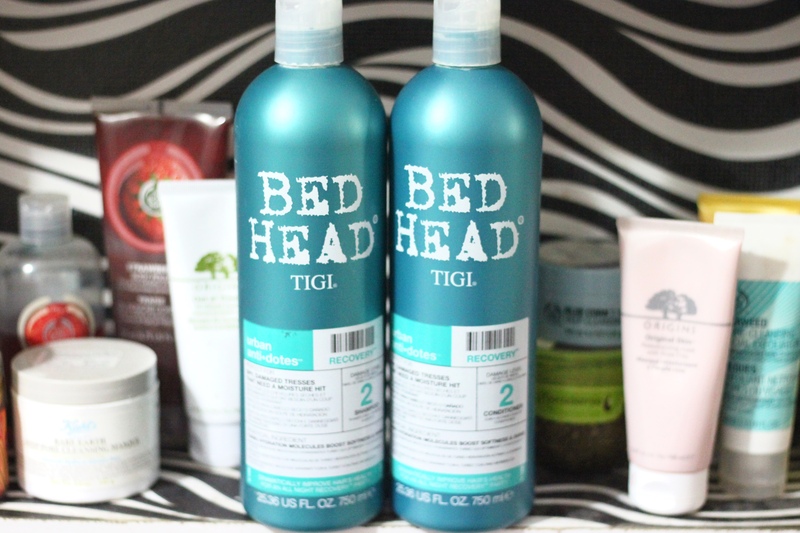 I thought I’ll give the TIGI shampoo and conditioner a try. 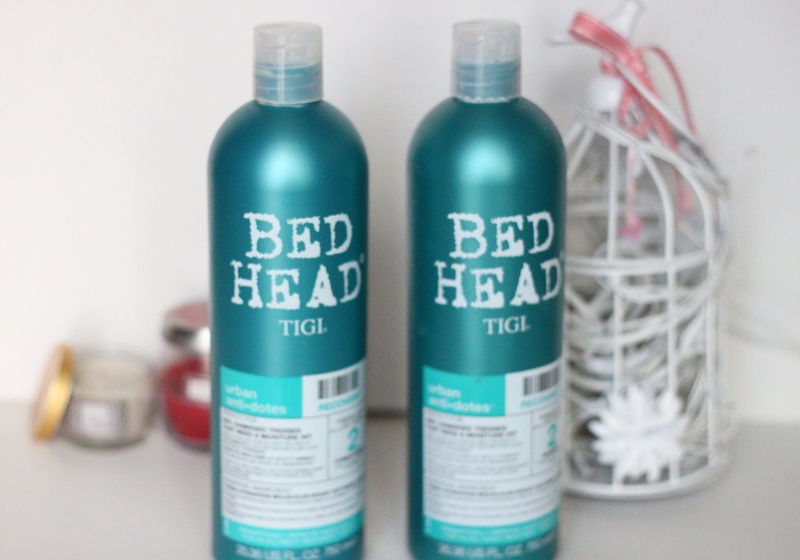 I looked at a lot of places for the Urban Antidotes range of Bed Head, which is meant for treated hair, basically something like the Professional range by Loreal. I didn’t find it anywhere so I made an order at Feelunique.com. I got a very good price for this big bottle combo. I have combination hair – oily scalp and dry roots. I haven’t seen a shampoo for this particular kind of hair in any brand except Kerastase. However, after reading the description of the Urban Antidotes Recovery Level 2 shampoo I thought I’ll go for this one. It says it is perfect for Dry, Damaged Tresses that need moisture hit. They have different levels according to your need. Level 1 is more for cleansing and less moisturizing. Level 2 is somewhere in the middle and level 3 is extremely moisturizing. I love how the shampoo and conditioner smell. It is a very sweet fragrance that lasts on the hair. I have noticed with other shampoos, the fragrance does not last a long time on the hair, but this one does. The shampoo lathers really well. Even though it feels rich, it does a very good job at cleansing the hair. However, I do not like the conditioner at all. The conditioner also lathers up, which I do not think any conditioner should. It feels more like a shampoo than a conditioner. All I have been thinking is that it is a mistake and instead of filling in conditioner, they have filled it with shampoo. But the shampoo in itself feels very moisturizing and does not leave my hair feeling dry or knotty, hence I skip the conditioner all together. The days when I use this shampoo, I just shampoo it as usual and then apply a hair serum to my hair. I do like the shampoo but will not be repurchasing it again. The next time I might try out the recovery level 1 since I think it is more suitable for my hair type. I have heard about these on youtube a lot.  Nice products but good to purchase when getting good deals like you. Nice review!